Parliament endorsed draft rules defining pollen as a natural constituent of honey, rather than an ingredient, in a vote on Wednesday. This means that GM pollen has to be labelled if it makes up more than 0.9% of the honey. “The ingredient/constituent argument has arisen due to the labelling implications of each option. If pollen continues to be considered a ‘constituent’, any GM pollen present would not need to be labelled. This is because, according to the GM regulation, only GM content above 0.9 % needs to be labelled. Since pollen only forms around 0.5 % of any batch of honey, it would never exceed the labelling threshold," said the rapporteur, Julie Girling (ECR, UK). Her report was adopted by 430 votes to 224, with 19 abstentions. The full Parliament rejected a proposal by the environment committee to consider GM pollen as an ingredient rather than a natural constituent of honey, in line with a Court of Justice ruling in 2011. With pollen defined as a constituent of honey, current EU legislation on labelling applies, which states that GMOs must be indicated if they are present as a quantity of more than 0.9% of the honey (and not of the pollen). Current legislation does not state explicitly whether pollen in honey is, or is not, an ingredient. 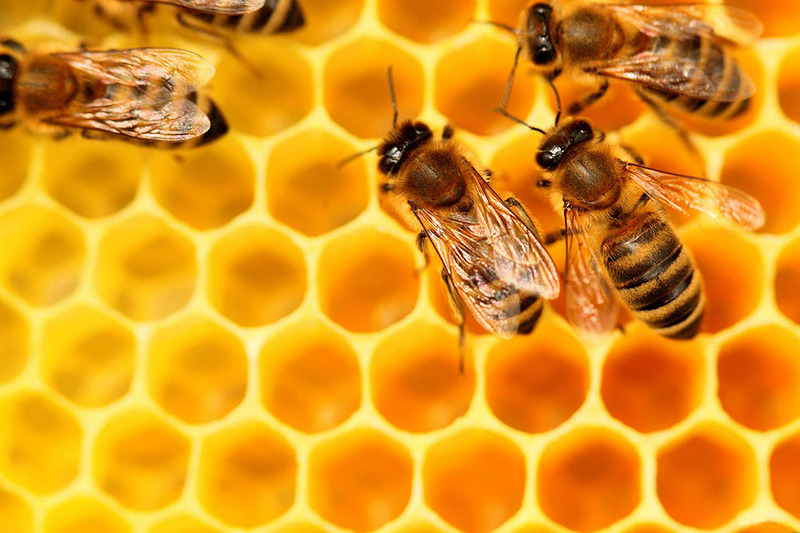 The Court of Justice sought to clarify this in a ruling in September 2011 which defined pollen as an "ingredient" of honey, thereby requiring producers to indicate “pollen” in a list of ingredients on the label of the product. However, in the rules proposed by the Commission and backed on Wednesday by Parliament, pollen is defined as a constituent of honey, not an ingredient. The rapporteur received a mandate from the plenary to start negotiations with the Greek presidency of the Council with a view to reaching agreement at first reading.